As physiotherapy students or even ESP Amsterdam Alumni you have heard before about LinkedIn, I can imagine not all of you use it, but If you still don’t have a LinkedIn profile, now it’s the time to get one. 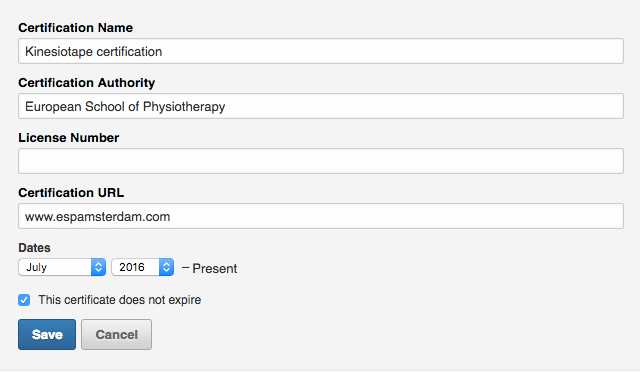 Why should you create a LinkedIn account as a starting physiotherapist? let me start and say that LinkedIn is no Facebook for the elderly, having a LinkedIn profile improves your chances in nailing that fresh physio job. Why should I even bother with LinkedIn? I’m still a student, yes you are, but many companies already start the search while you still in your study period, Some of you will stay and look for a job in the Netherlands, the rest will go back to their home countries. To make sure you are ready to start your life as a physiotherapist it will be a good idea to get your LinkedIn profile in order, all you have to do is follow the tips. Keep your Profile headline short and specific,include relevant keywords (Max 3) related to physiotherapy, Don’t be afraid to mention you follow an honours program and if you seek for an internship you can add that too as long as you don’t forget to update from time to time. 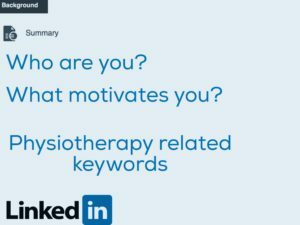 This section is one of the most important ones on your LinkedIn profile, you can tell more about yourself and about your skills in the physiotherapy field but don’t neglect social and communication skills, think of the things that motivates you. A good example can be “I am a 2nd-year physiotherapy student in Amsterdam, currently doing my internship at ______, I am passionate about working with neurological patients” you can do the same if you just graduated by adding those details and emphasise on what you looking for. This is the most effective way of increasing the chances of landing on your physiotherapy dream job, many of the old school ESP AMSTERDAM are currently working as physiotherapists or even managing a practice, all you have to do is find them via the European School of Physiotherapy and connect, you can also use the Alumni facebook group . LinkedIn gives you the option to add courses, for us, those are physiotherapy related courses, it is important to mention that courses are not certifications, in the courses section you can add or highlight the most important relevant courses for your future profession in physiotherapy, a few good examples can be Biomechanics, applied anatomy etc’. try to add a maximum of 4 courses otherwise, it gets too messy.Certifications section is meant specifically for certifications such as dry needling course, Kinesio/sports taping, Mulligan Concept or even pilates and yoga and when you add one you will be asked to add the URL of the certification, If you don’t have the web address of the specific certification you can either add the URL of the web page or leave it blank. Certifications section is meant specifically for certifications such as dry needling course, Kinesio/sports taping, Mulligan Concept or even pilates and yoga and when you add one you will be asked to add the URL of the certification, If you don’t have the web address of the specific certification you can either add the URL of the web page or leave it blank. A physiotherapy internship is a great way to show your experience, being clear on what you did in your internship(Rehab, private clinic, hospital)will make it easier to be hired in a specific place and in addition adding the place name increase your network and reach which eventually increase your chances in getting a job. You can list the skills you have acquired throughout your last years and add up to 50 skills, try to add specific and non-specific skills. 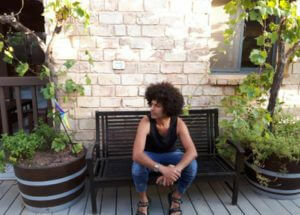 If you are going to be a sport related physiotherapists make sure your main skills are related to sports physiotherapy. The Endorsements comes after, in this way you can endorse and also hope to be endorsed by others on those specific skills. remember, never ask people to endorse you, especially if you don’t know those people. LinkedIn lets you the option to add and join some physiotherapy related groups, this is one of the best ways to increase exposure on LinkedIn, engage with other physiotherapists, stay updated and find recourses to use and get your word out by posting yourself. Below you can find and add some of the most popular physiotherapy groups, I included as well 2 groups from the European School of Physiotherapy, just click on the highlighted text and make sure you have a LinkedIn account. Physiopedia – This is the Wikipedia for physiotherapy, you can share ideas, post articles related to physiotherapy and connect with more than 15,000 members. Anatomy & Physiotherapy – The EBP group for physiotherapists and students, some of you know this facebook, this group love to use images and videos to support the content they share. FysioForum – for the dutch students. European School of Physiotherapy Alumni – notify alumni about the ESP program and to stay in touch. European School of Physiotherapy LinkedIn group – Staff, students and alumni of the European School of Physiotherapy (ESP) in Amsterdam are invited to join this group. We will use this group to stay in touch and notify you about the ESP program. Thank you for reading the first part of our LinkedIn guide for physiotherapists and students, I hope you have learned a few tricks and now you are able to get your LinkedIn profile in the right order. 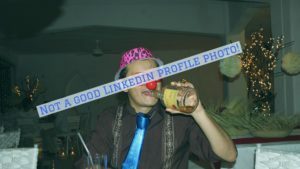 Next time I will try to explain how can you use LinkedIn to hunt a job in physiotherapy, remember, finding a job via LinkedIn specific for physiotherapists can be a challenge but having a good LinkedIn profile increase your chances for sure. My name is Aviv Hidrian and I am an ESP graduate, a physiotherapist and SEO adviser for ESP, At the moment I am helping out ESP with their marketing and social media strategy. If you have any more questions you can contact me via LinkedIn, share the post with your friends and good luck to you all.